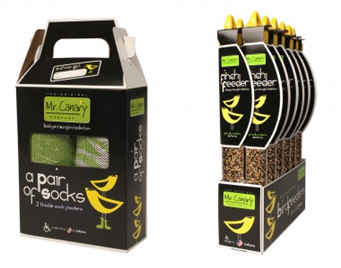 The Mr. Canary Co., the creator of the Mr. Canary bird feeders produced by Carey Services’ clients, was recently featured in an article on the Fox Business website. The article and accompanying video discusses the background and history of the bird feeders, all of which are produced in Carey Services’ Marion production facility. For more information on Mr. Canary, click here.